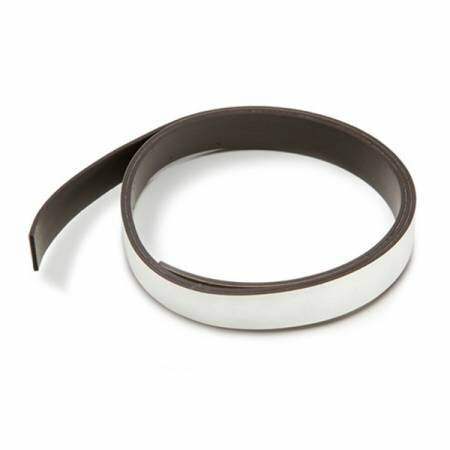 Home > Needlework > Darice Magnet Strip 1/2" x 30"
Magnet strip with adhesive back. 30 inches per package. 1/2 wide strip is easy to cut to meet individual craft needs and can be used in a wide variety of crafts. Use this along with your magnetic board to keep track of your charts in needlework!